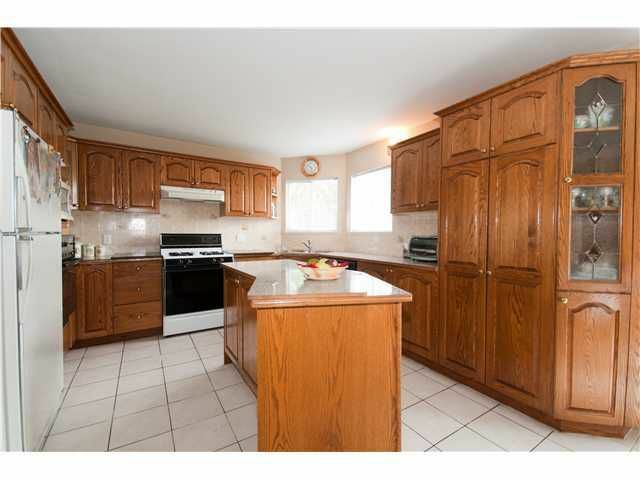 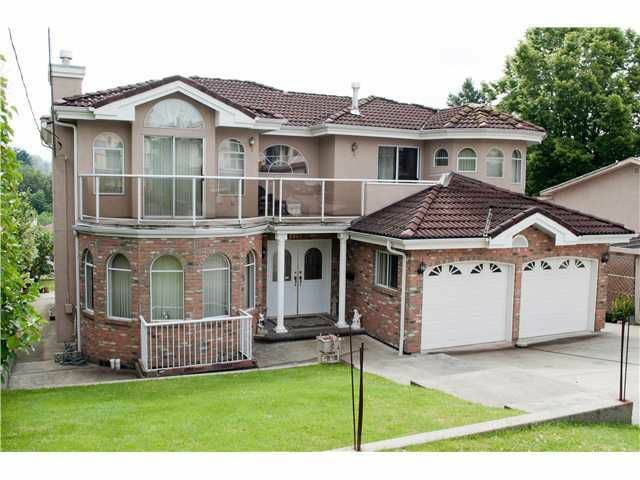 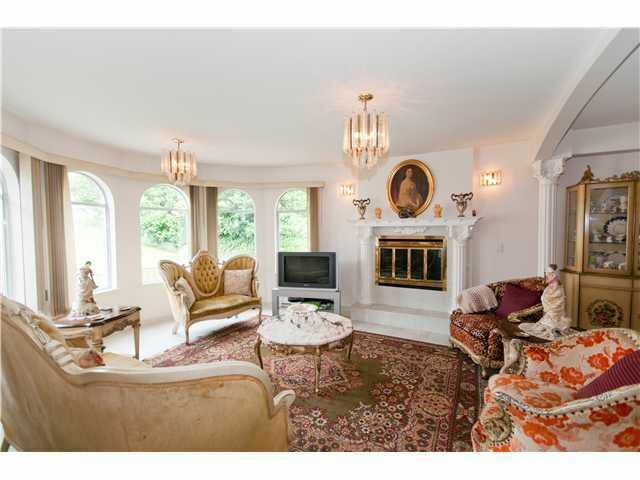 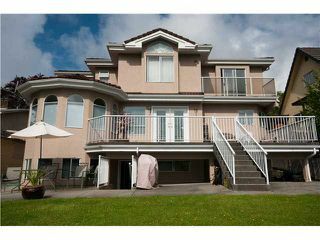 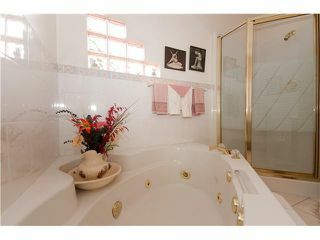 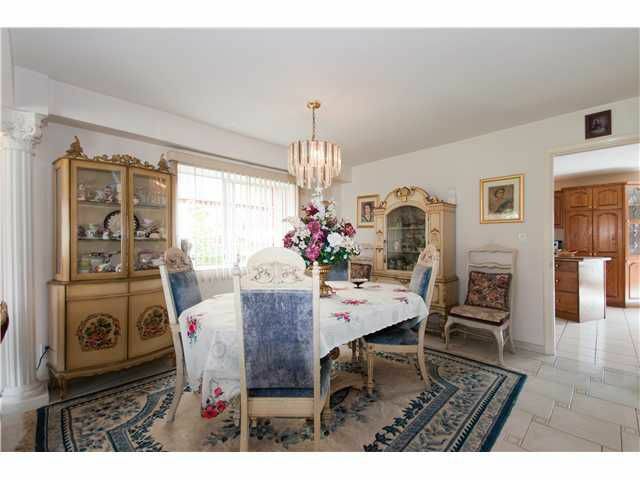 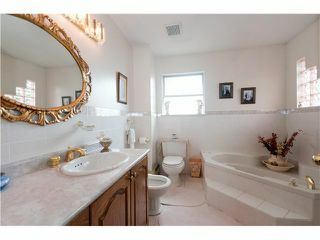 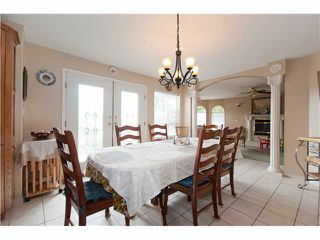 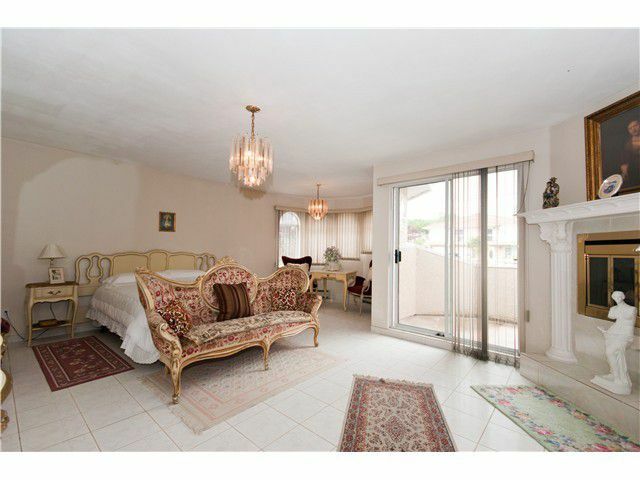 This house is the pride of ownership.This one owner Italian custom built house has 3 levels,and over 4200 sq.ft. 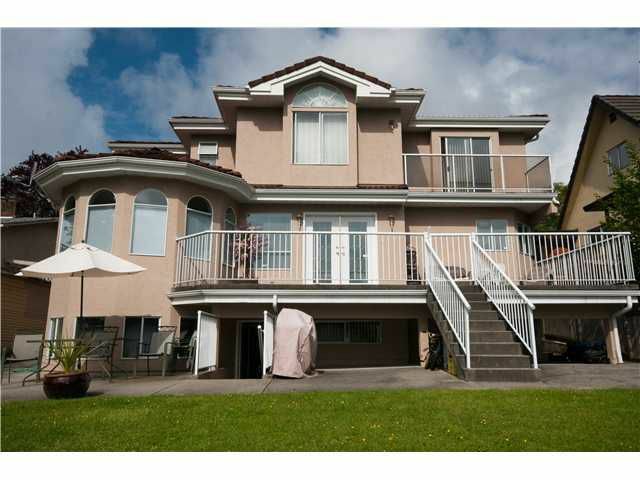 It is centrally located near Brent wood mall, Churches, private and public schools, Buses and Skytran.The top floor features 44 large bedrooms, 3 bathrooms,(2 are ensuites)and & 2 balconies. 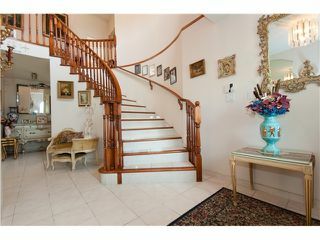 The main floor, has a large kitchen, huge family room, and both a dining and living rooms for entertaining.For the large family, extended family or as a mortgage helper, the walk out basement has a large 2 bedroom suite. Radio Intercom throughout. Lots of storage,and a fully cared landscape yard, makes this house a "10" CHECK THE VIDEO, SEEING IS BELIEVING!! !